Free Shipping + 50% off hardcover photo books! Free Shipping on all Koncept Brand Office Lamps. Applies to Sauder Cornerstone Furniture. At National Business Furniture the focus has always been providing quality furniture and unparalleled service. National Business Furniture offers an unrivaled selection of office furniture including some 50,000 furniture and accessory items, from office suites to coat racks and everything in between. 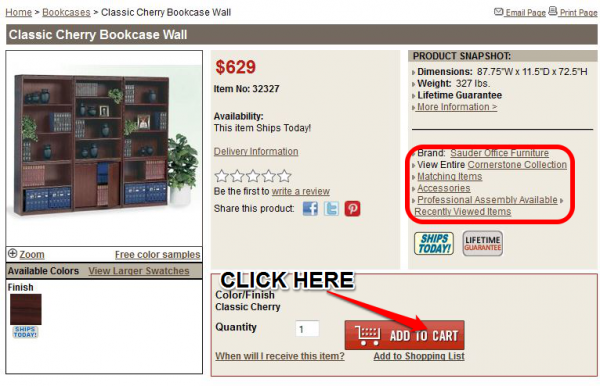 Scrutinize extra savings with National Business Furniture coupon codes. Did you ever wonder where government agencies get all those awesome chairs and desks? National Business Furniture (NBF) is the designated provider of GSA furnishings and office supplies. For 35 years they have focused on providing exceptional customer service, and sturdy furniture for the office, medical equipment, and government sanctioned goods. Browse the NBF selection of office desks, chairs, reception, file cabinets, conference furniture, bookcases, storage, tables, break room, training room, AV equipment, boards, partitions, outdoor, and accessories. They have all your favorite brands, including Martin, Officient, Lesro, High Point, National Office Furniture, OFM, HON, Mayline, and of course the NBF Signature Series. NBF has sold furniture to the White House, Pentagon, and over 300,000 different companies. They have government contracts to provide services for GSA, the Department of Navy, the US Air Force, as well as Texas and California multiple award schedules. NBF is also a GPO vendor. Current health care contracts include MedAssets, Novation, and Attainia. It all started in 1975, when George and Julie Mosher founded NBF in Milwaukee, Wisconsin. Before the Internet, the business sent catalogs to corporate offices and government agencies. Now they also offer office equipment for schools, churches, doctors, and small business. NBF counts over 50,000 items in their huge inventory. There are five NBF websites, and satellite offices in Atlanta, Chicago, Dallas, Los Angeles, New York City, Phoenix, and Seattle. With National Business Furniture’s signature line of furniture and equipment, your office will look as classy and official as the waiting room at the courthouse. Get a bureau like they have at the bureau. Cut back on spending with a National Business Furniture coupon code. The following message is considered useful for anyone who does not understand how to use a coupon code at National Business Furniture. To use a National Business Furniture coupon code, first you should log into your account at their website. Even if your upcoming transaction is confidential (wink, wink) that is the only way for them to verify your identity online. 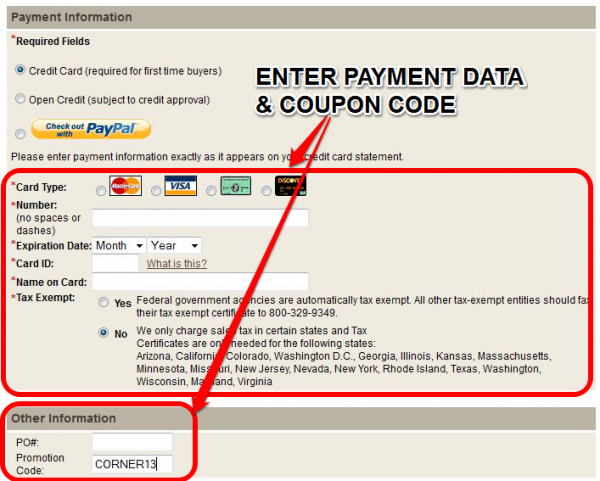 Input the promotional code at checkout, in the very last screen after you enter your payment information. Step 1) Look for a coupon. I’m trying to cut back on spending, so before I furnish my office, I go to CouponPal to check for any applicable discounts. Step 2) Click on the coupon code. 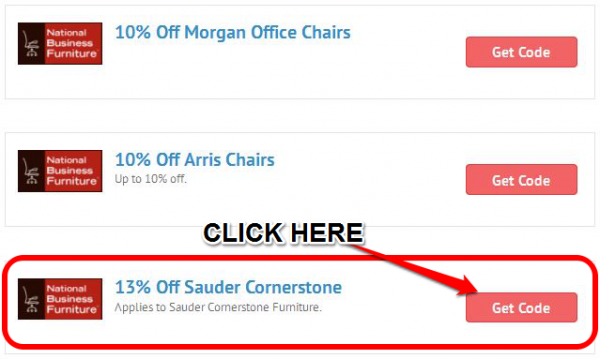 This offer for 13% of Sauder Cornerstone Furniture looks interesting, so I click on the National Business Furniture coupon code to activate the deal. It opens into a convenient pop up box for easy reference. Step 3) Select an item. 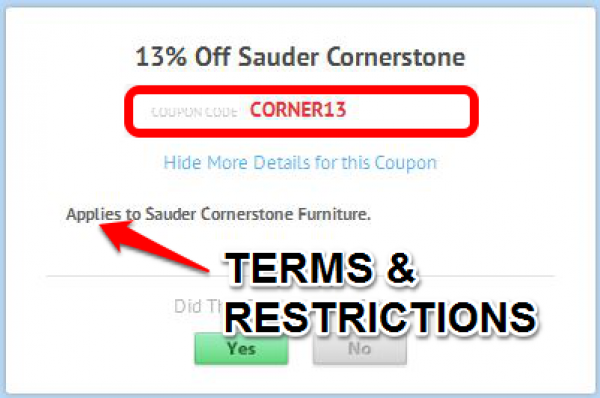 At the National Business Furniture website, I perform a search for the brand Sauder Cornerstone Furniture. This Classic Cherry Bookcase Wall is perfect for holding volumes of reassuring looking books. I click on ‘add to cart’ and go to the shopping cart. In the shopping cart I press the button to begin secure checkout. Step 5) Pay the computer. I enter the promo code on the same page where I give them my credit card numbers. It is right below the tax exempt status option. After I press apply below, the discount should be taken out of the total. Business furniture stores work better for commercial purposes because they know the answers to all the relevant questions. National Business Furniture (NBF) has been selling office equipment since 1975, and they are familiar with matters such as ergonomics, federal tax ID numbers, and public safety regulations. Some of the most commonly requested inquiries include the following. Are there any other NBF storefronts? NBF has five websites from which to choose. These include National Business Furniture Canada, OfficeFurniture.com, OfficeChairs.com, Dallas Midwest, and Alfax. The NBF headquarters is in Milwaukee, Wisconsin. They have office showrooms available by appointment in Atlanta, Dallas, Los Angeles, and Toronto. 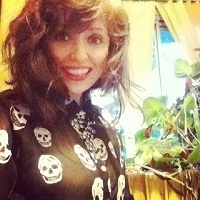 Is there a lifetime guarantee? NBF offers an Exclusive Lifetime Guarantee. If there is a problem with your purchase, excluding normal wear and tear, they will assist you with a repair or replacement. Please note this offer does not include changes in color over time. How do I know this is the real color? Request free fabric and wood samples at the NBF website. Select the tab that says 'colors' and choose the ones you like. They will mail them to you via the USPS. Does NBF accept custom orders? The NBF sales department accepts special orders. For example, you may want to cover the chairs with your own fabric. You have to call them at 1-800-558-1010 to arrange this service. Depending on how much you order, you may qualify for delivery through USPS, tailgate delivery, or inside delivery. Do they provide an assembly service? Yes. There is a $50 minimum for assembly services. If you decide to change your order, please understand it could significantly delay the processing of the transaction. All orders are subject to the written approval of NBF. NBF accept the four major credit cards: Visa, MasterCard, American Express, and Discover. They also take PayPal, and all government issued credit cards. Why are good ergonomics important? Ergonomics is defined as the study of efficiency in working environments. A chair with ergonomics is important because it promotes good posture, and can be easily readjusted into alternate positions.